Rigorously tested security risk management systems that help keep your employees safe in high risk environments, and secure your responsibility as an employer. It is hugely important that NGOs are able to deliver essential services in high risk environments. 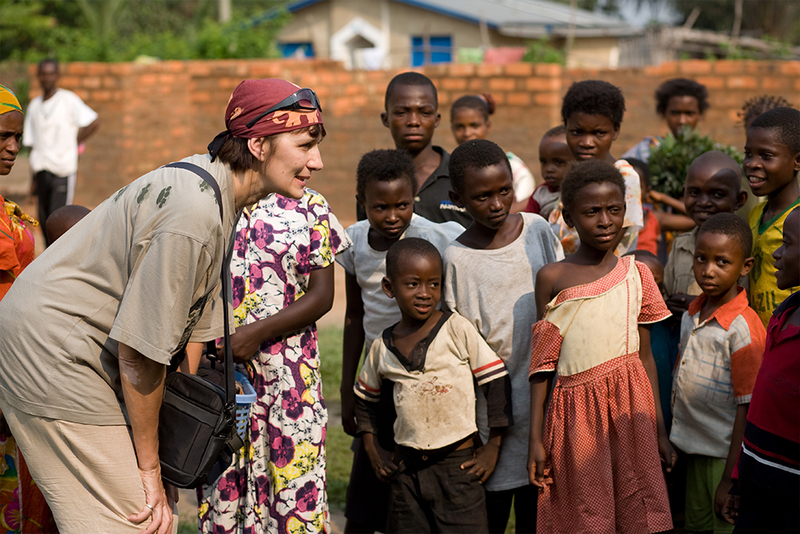 We believe strongly in the work you do, enriching and empowering people’s lives in challenging environments. We see it as our duty to work as hard as you do to improve your security systems and to ensure that your employees feel safe. Failing to provide an appropriate safety structure can have catastrophic consequences for employees’ health and wellbeing, and serious reputational and financial repercussions for employers. 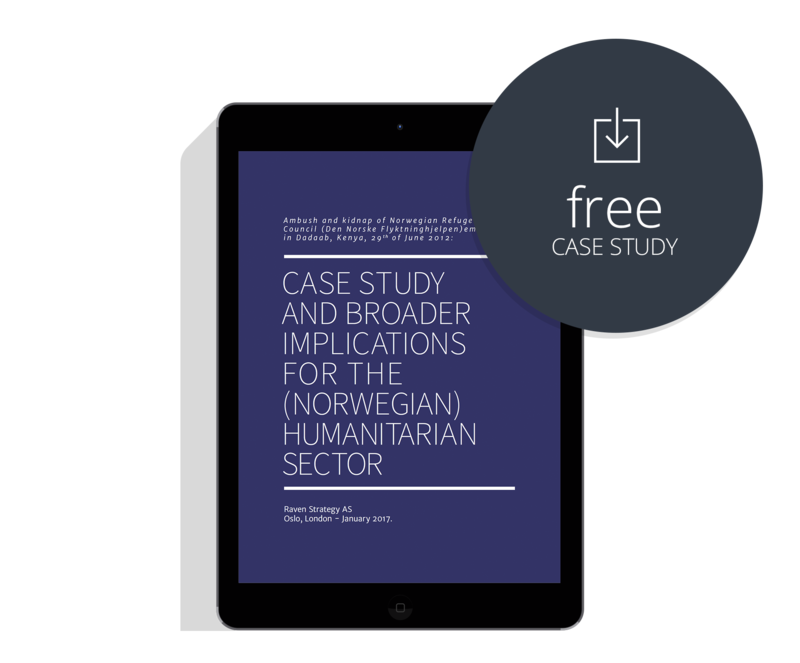 Download our free case-study to see how a serious security failure can impact an NGO and its employees, and how it could have been prevented. Headquartered in Oslo and with offices in London, Raven AS combines risk management expertise with technological innovation to provide solutions that are custom-built for humanitarian organisations. Our goal is to help our humanitarian partners ensure the safety and security of their staff in complex or unstable environments worldwide. Our diverse team combines specialists with decades of experience building and improving security structures and technological innovators who are passionate about using their skills to create robust, responsive platforms. Empower your employees to operate with the confidence they deserve.